It’s been fantastic day with energetic guests. Team was super super funny and want to do more and more. Today also we try to put nice picture at blog. Please check the our blog and if you like and want to do adventure with us. 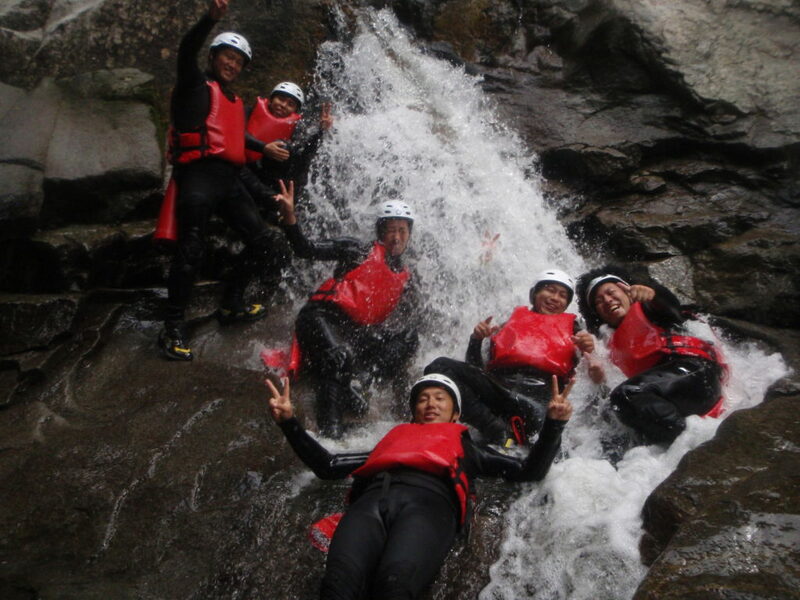 Please visit Jug Sports to do rafting and canyoning at Minakani.